Description: Produced by the Schiralli family (CRUDO®) of artisans in the hills of the Bitetto region of Puglia by, this early harvest small batch Ogliarola is the Gold Medal Winner in the 2018 Los Angeles International Extra Virgin Olive Oil Competition! A beautiful olive oil that will impress the palate with its delicate flavours. Tasting Profile / Serving Suggestions: This harvest of the Ogliarola displays herbaceous notes of bitter herb, creamy artichoke and green apple. 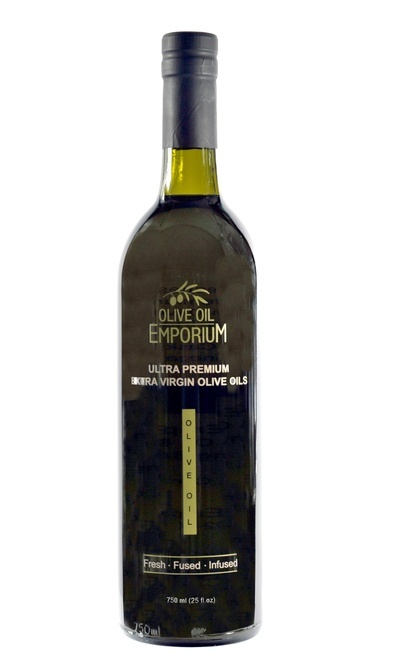 It is a pleasant and delicate olive oil that well-balanced, and is an ideal condiment for veggies, salads, soups, fish, and warm bread.